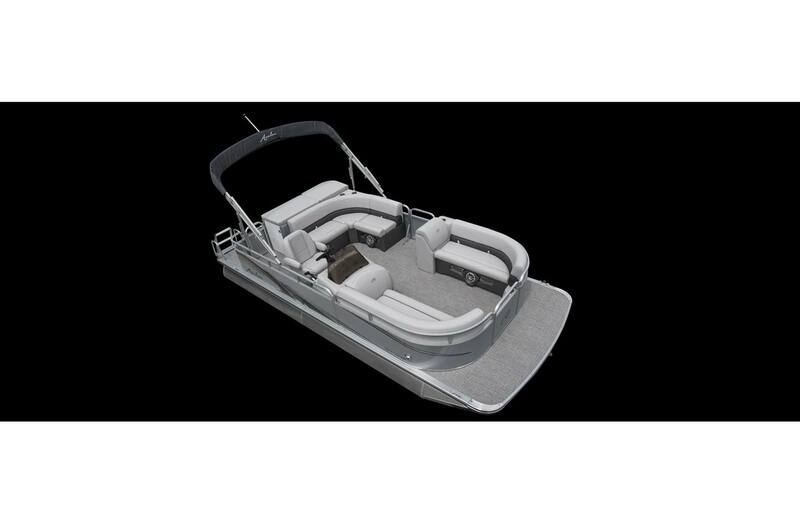 Options Included With This Package: Navy Blue Walls and a Sliver w/Oyster Shell Interior, ATD Vinyl Decking, Low Back Commanders Chair, Sport Package Including: High Performance Lifting Fins. 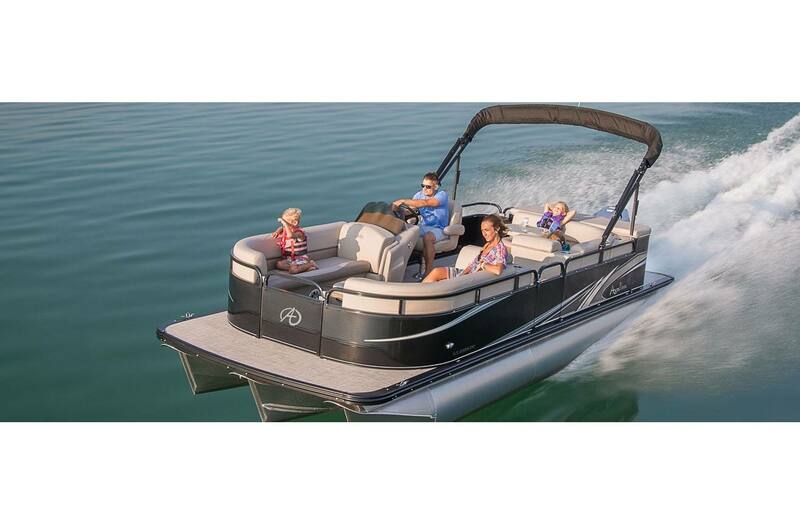 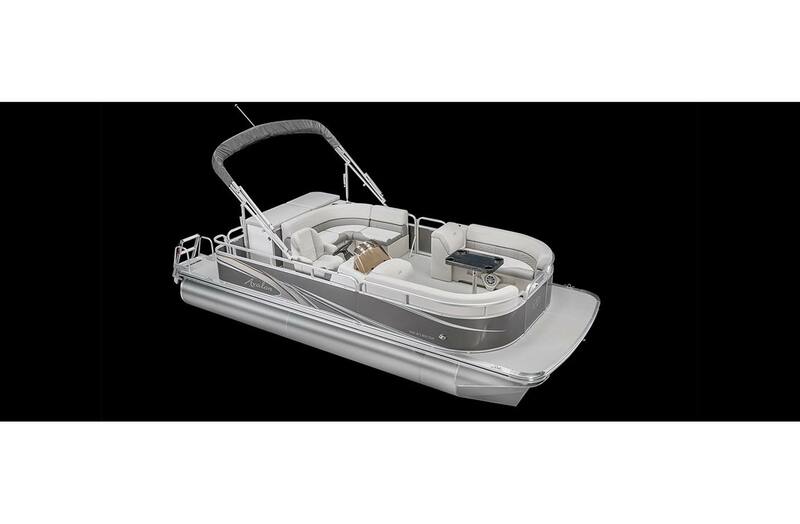 Be Comfortable Under The 10 Foot Bimini Top, And Keep Your Gear Dry With The Under Seat Floor Mats. 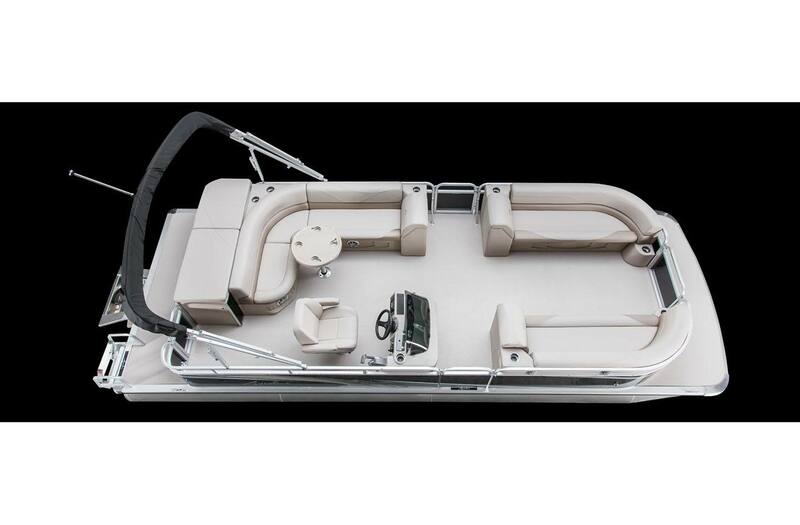 Additional Options Include: Mechanical Tilt Steering, Seat Covers, Fire Extinguisher, Chrome Spoke Steering Wheel, Chrome Nav/Docklights, Battery Selector Switch, Garmin Striker 4CV Depth-finder, Infinity Bluetooth Stereo w/4 Speakers, Polished Corner Caps, Side Protector Keels, Greywood Table With Base, 2 Portable Cup Holders, Privacy Area and Curtain, and 24 Gallon Above Deck Fuel Tank. 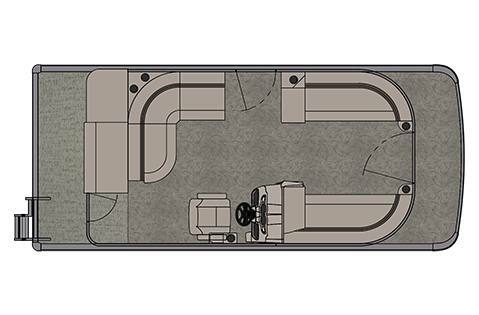 Boat Length Overall: 21' 5"